Are you pregnant with twins? Are you wondering which baby gear you really need and how much you need? Then you have come to the right place. I am a mom of twins plus one and I have compiled my ultimate list of the twin baby gear you really need. For quantities of each essential item follow the graphic below. 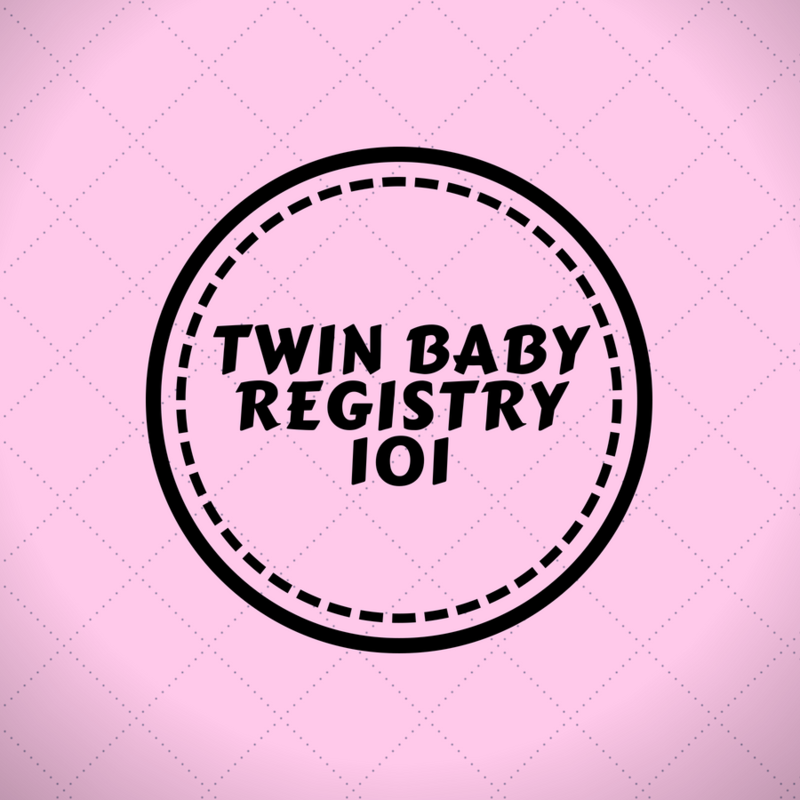 For a more customized list, take the twin baby gear registry quiz. You will receive a detailed list and guidebook of baby gear recommendations, tailored to your needs. 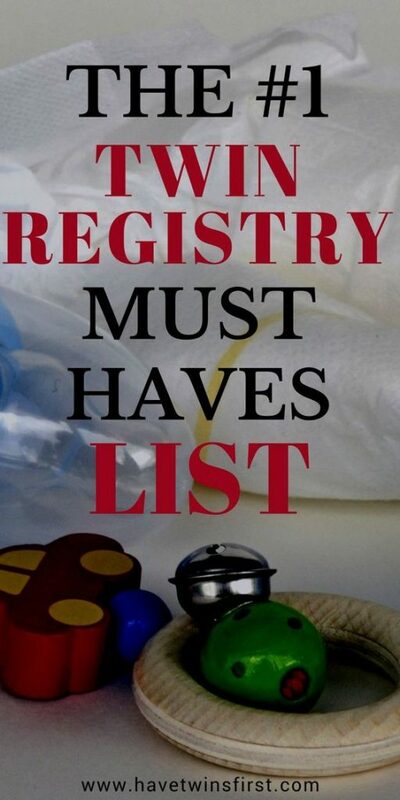 I personally used each item on the list, so I can easily say they work and are worth purchasing and registering for. 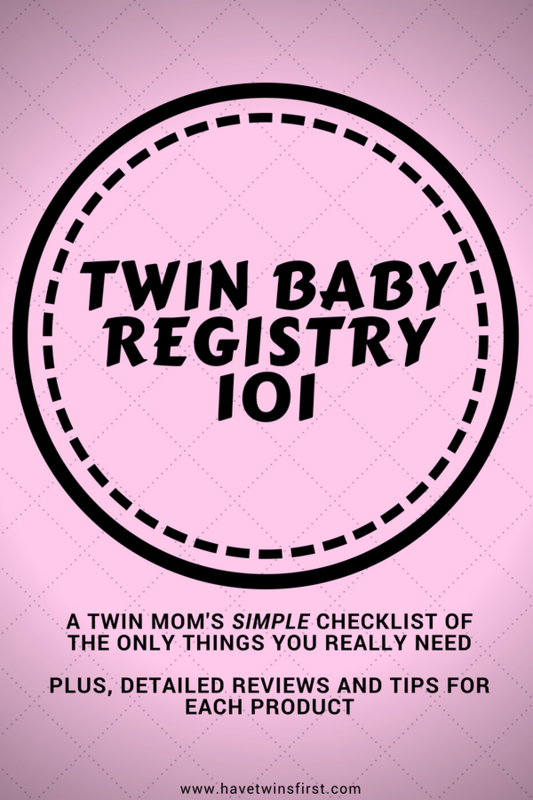 I hope you find this information helpful and remember to take the quiz to receive your FREE Twin Baby Registry Checklist and Guidebook. 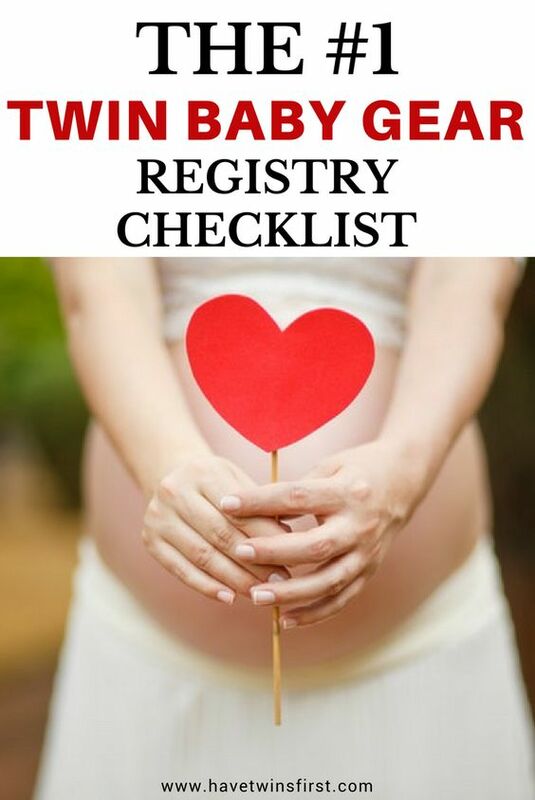 It’s everything you ever needed to know about twin baby gear, including details on brand recommendations and links to the items. 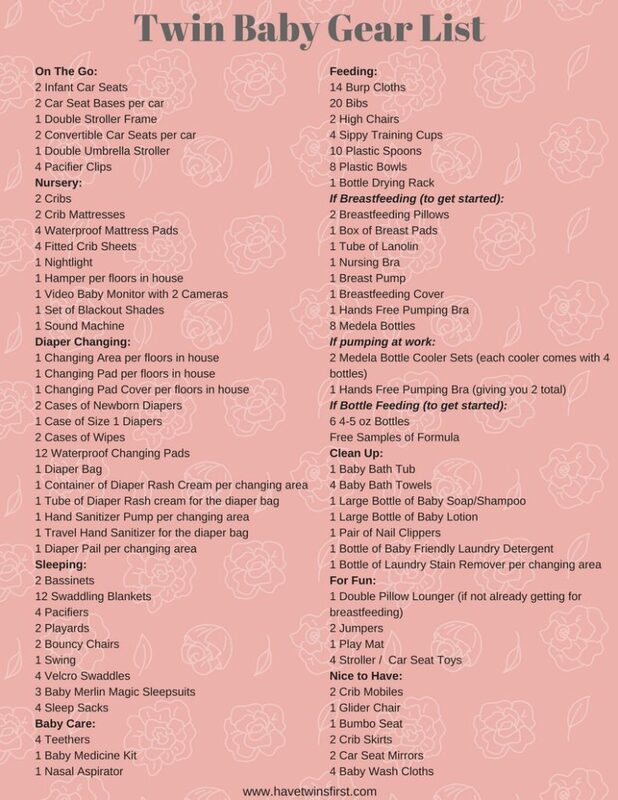 I hope this helps you organize and better understand what you will need for your twin babies. And, now that you know what you need, definitely check out our post on the best places to create a baby registry.